Continuous Improvement and Respect for People - big ideas that deserve to capital letters! These reflect the infinite finesse of the Lean Business System. 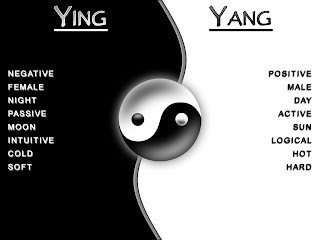 They are yin & yang, masculine & feminine, mind & heart. 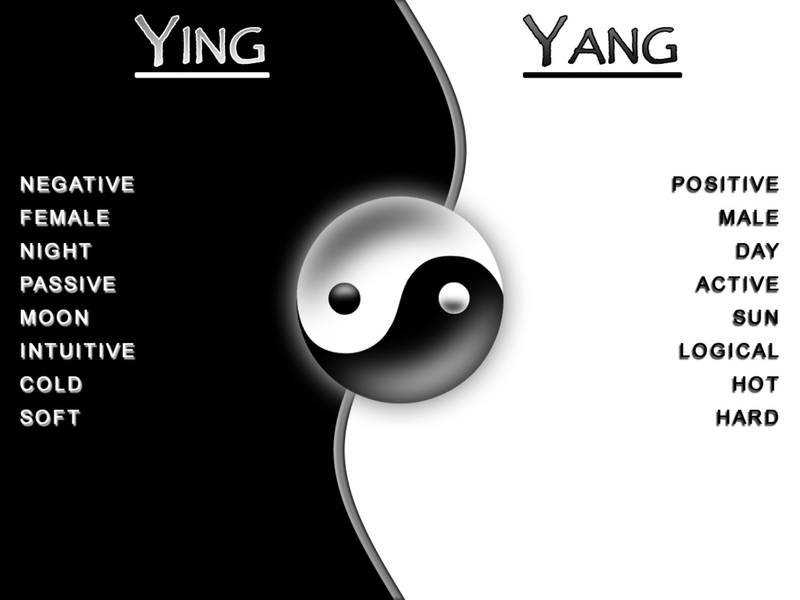 Each contains the other, as in the famous yin/yang image. Continuous improvement is largely, though not entirely, an affair of the 'rational mind', which some people call the 'Left Brain'. We need to know the fundamentals, including Value/Waste, 5 S, Visual Management, Standardized Work & the like. We need enough problem solving 'reps' so that our core katas become part of our muscle memory. Respect for People is largely, though, again, not entirely, an affair of the 'heart, which some people call the 'Limbic Brain'. Respect for People requires empathy, and a solid grounding in core values. These figure strongly in my latest, Reflections of a Business Nomad. By the way, my friend and colleague, Dr. Reldan Nadler, has written persuasively about the importance of Emotional Intelligence in leaders. I recommend his books warmly.